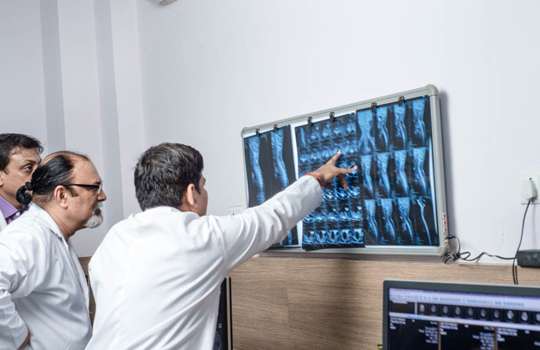 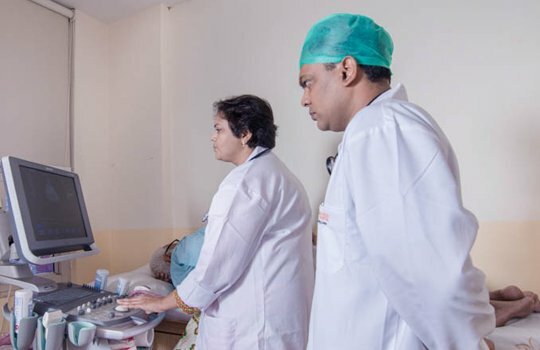 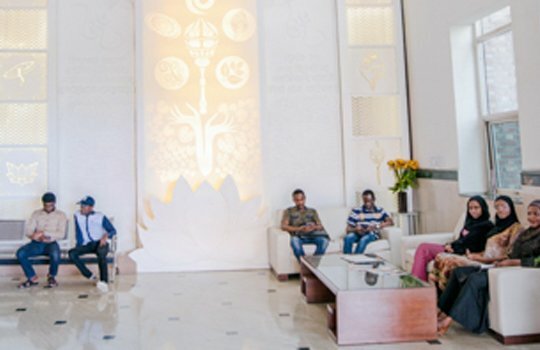 Sharda hospital has a team of highly qualified and experienced medical professionals who offer best in class expert care to the patients round-the-clock. 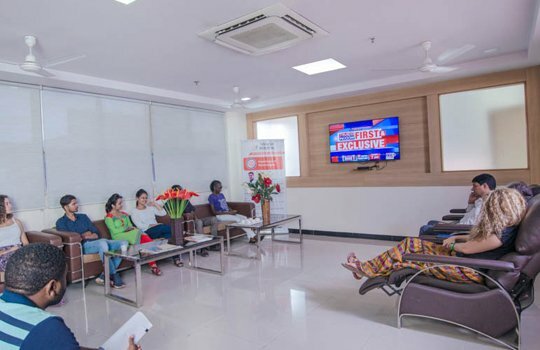 Through remote consultations (telemedicine), there team of doctors can help people from distant locations in consulting their doctors who can study their medical history. 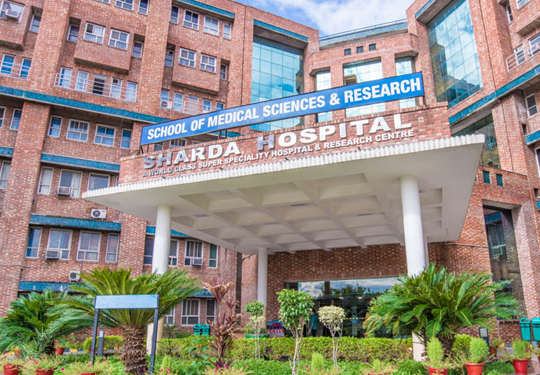 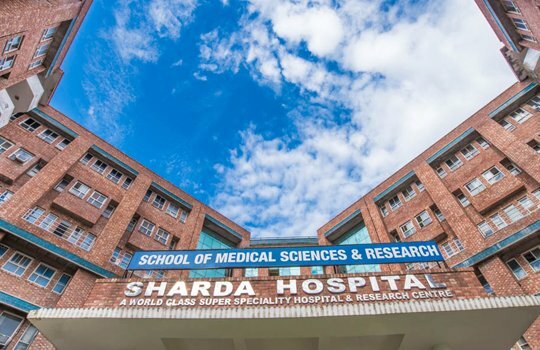 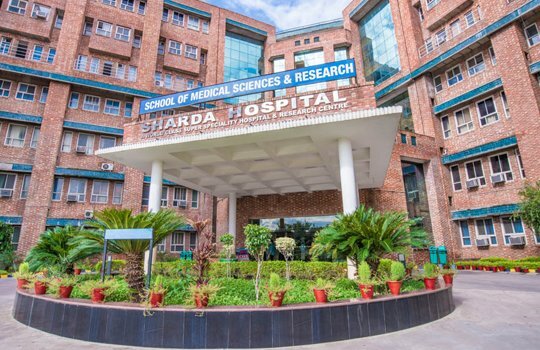 Sharda hospital is associated with School of Medical Sciences and Research (Medical College) with 150 MBBS students intake. 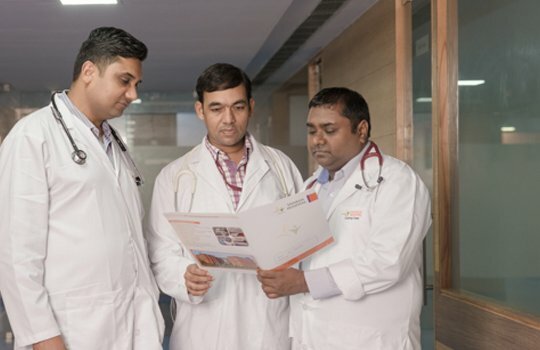 This helps in providing rich opportunities for students to pursue collaborative and interdisciplinary education and independent study projects in the field of medical education. 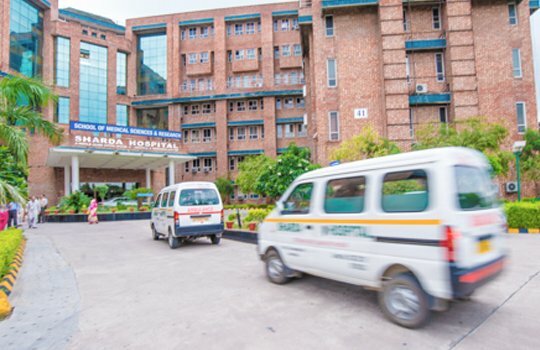 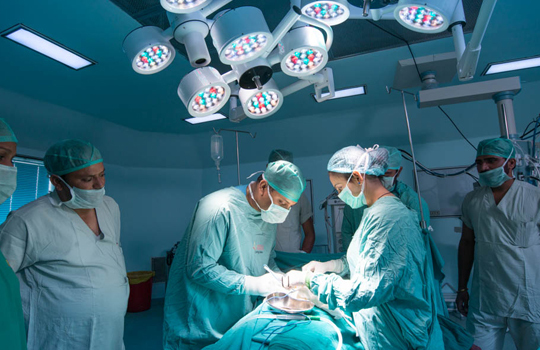 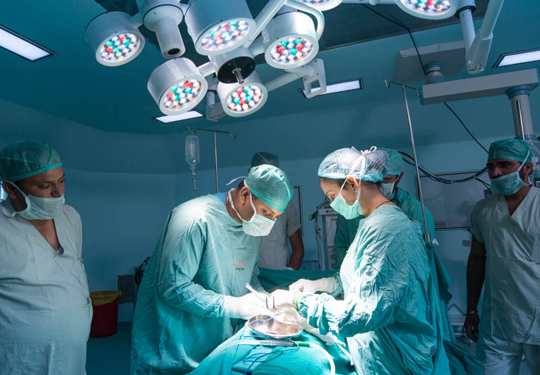 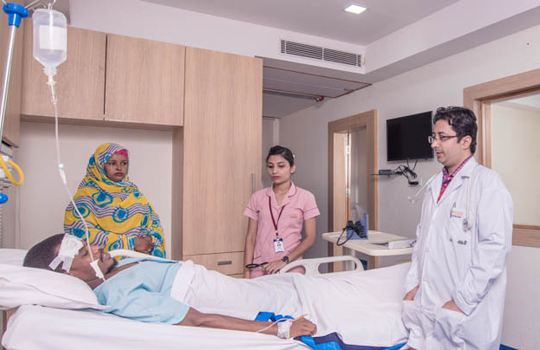 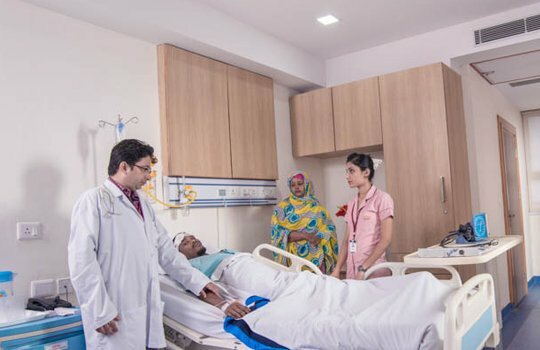 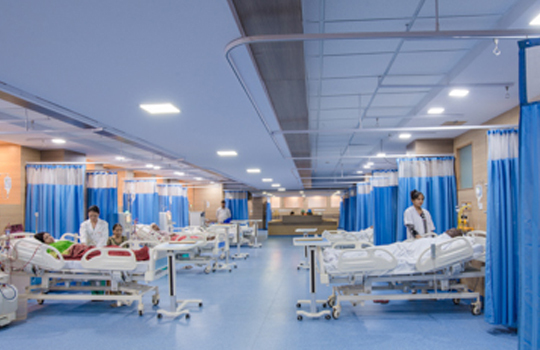 Hospital has 900+ beds in critical care in the fields of medicine, pulmonology, surgery, paediatric, neonatology, cardiology, cardiothoracic surgery and neurosciences.